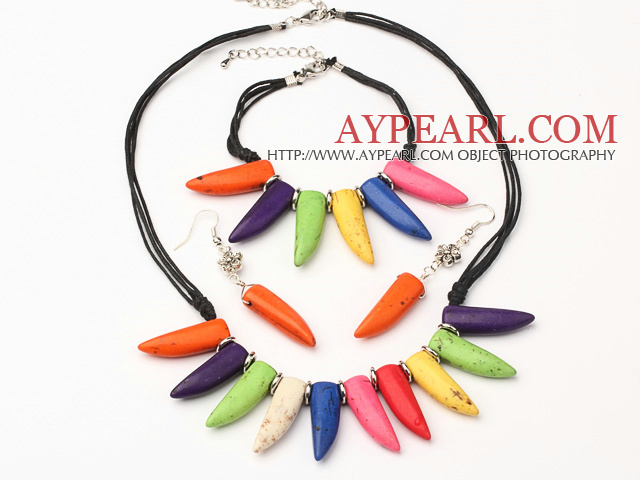 We can supply Wonderful Multi Color Ox-Horn Shape Turquoise Sets (Necklace With Matched Bracelet And Earrings) with comparable price. 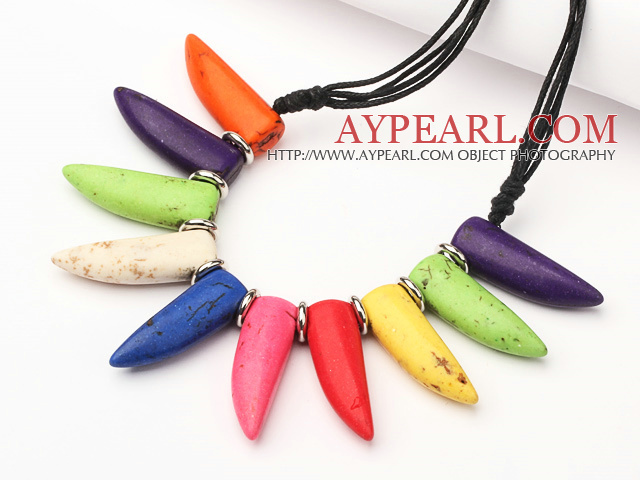 Welcome to wholesale Wonderful Multi Color Ox-Horn Shape Turquoise Sets (Necklace With Matched Bracelet And Earrings) from Aypearl.com!!! See other " Wonderful " items. 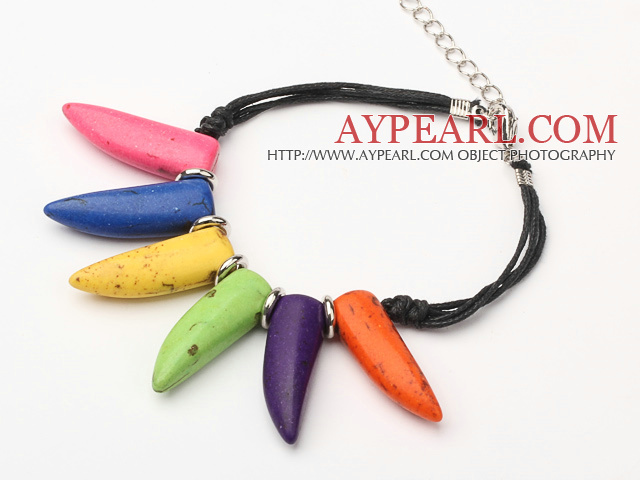 See other " Ox-Horn " items. See other " Sets " items.